We provide guarantees that unlock the potential to tender while considering the customers need for convenience and speed. We have no maximum transaction limit and issue all of our guarantees through Public Procurement Authority (PPOA) approved banks. We can provide you with written Bid Bonds of up to any amount within 1hr, with absolutely no cash cover / collateral required. Advance Payment Guarantees in 24hours! We do not require collateral up-front as we retain a cash cover of only up to 20% once the advance payment is received. We are even able to advance you a loan of up to KES 5,000,000 as you wait to receive the advance payment. Also, enjoy flexible fee payment terms for guarantees exceeding 1 year. The only security required is an upfront cash cover of up to 20%. We can also give you a loan of up to KES 5,000,000 to fund the cash cover. Also, enjoy flexible fee payment terms for guarantees exceeding 1 year. A monthly fee calculated as percentage (%) of the guarantee value requested. This fee varies depending on the type, value and the term of the Guarantee required. How long would it take to process a bid bond? 1 Hour, subject to the receipt of complete documentation. How long does it take to process an Advance Payment Guarantee? 24 hours, subject to the receipt of complete documentation. How long does it take to process Performance Bonds? What security / collateral is required? There is no physical security, however, we require a cash cover of 10% for bind bonds above KES 20 million and a cash cover of up to 30% for all Performance Bonds and Advance Payment Guarantees. What are the fee payment methods? For guarantees with a term of less than 1 year, all fees must be paid in advance. However, we make special considerations for guarantees with a term in excess of 1 year. What maximum value of Guarantee can you process? 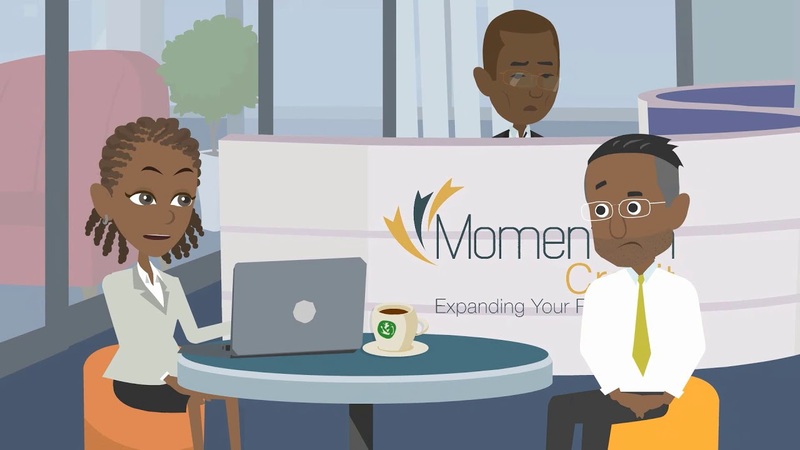 Momentum Credit has no maximum and can comfortably process guarantees in excess of KES 100,000,000 in value. Does Momentum have a presence across the country? Yes. Through our partner bank branch network, the customer can access a Guarantee at their most convenient location across the country. Does Momentum provide international Guarantees? Yes, across the East Africa community including Ethiopia. Which Banks do you work with to issue Guarantees? Momentum Credit works with a cross-section of reputable banks, to give our clients sufficient optionality. What is the Public Procurement Oversight Authority (PPOA)? How safe is the cash cover? Your money is very safe. All cash cover deposits are placed in a trust account, at the guarantee issuing bank. The funds can only be accessed once the guarantee matures, for purposes of refunding to an account nominated by the client.